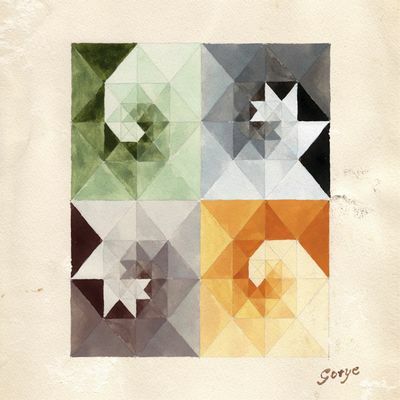 Digging this track today from Gotye called "Don't Worry We'll Be Watching You" from their "Making Mirrors" album. I'm actually feeling the whole album. Definitely check it out! This track is very cool and you have to listen to it until the very end! It's amazing and I love everything about it!